News: Cornwall Council Have Agreed Sprinklers to be installed across all future Council Housing Development Programme (HDP). Read more here. 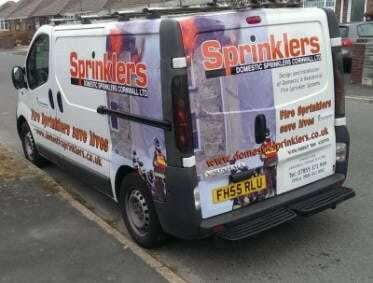 Based in Launceston, Domestic Sprinklers Cornwall Ltd has built a enviable reputation for quality of installation and project management. Our ‘Can Do’ attitude and a focus on doing things the right way ensures we meet the needs of our diverse base of private and public sector clients. 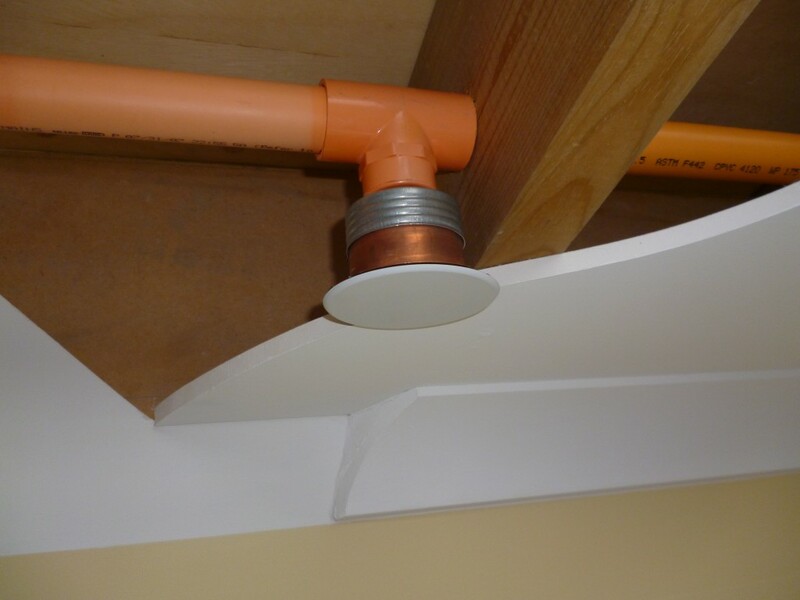 The many Automatic Fire Sprinkler Installations we have undertaken can be found throughout Cornwall. Competitive and value for money – including future cost of ownership. 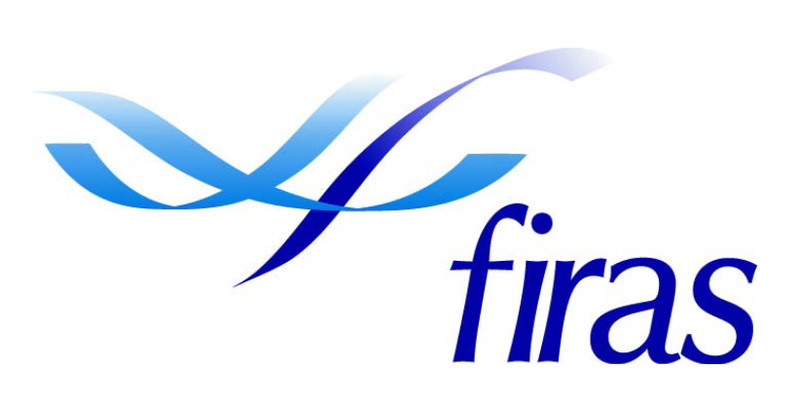 *FIRAS is a third party certification scheme for companies who install both passive and active fire protection systems. 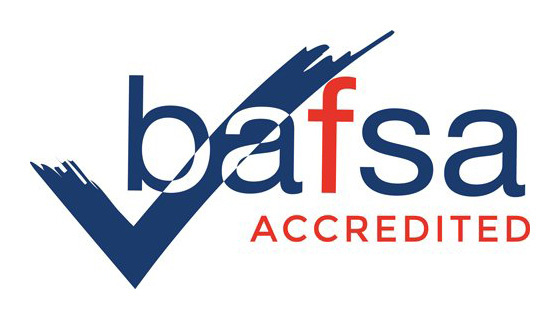 … The technical and practical competence of these operators is assessed by FIRAS Inspectors in the trade disciplines for which certification is held. 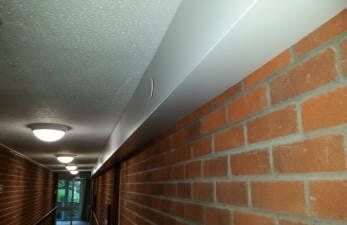 running down a corridor, surface mounted and boxed. 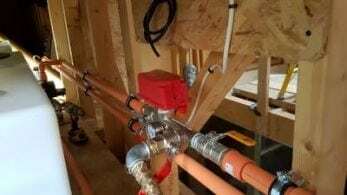 Valves and monitoring switchgear in a recent installation using a tank and a pump.